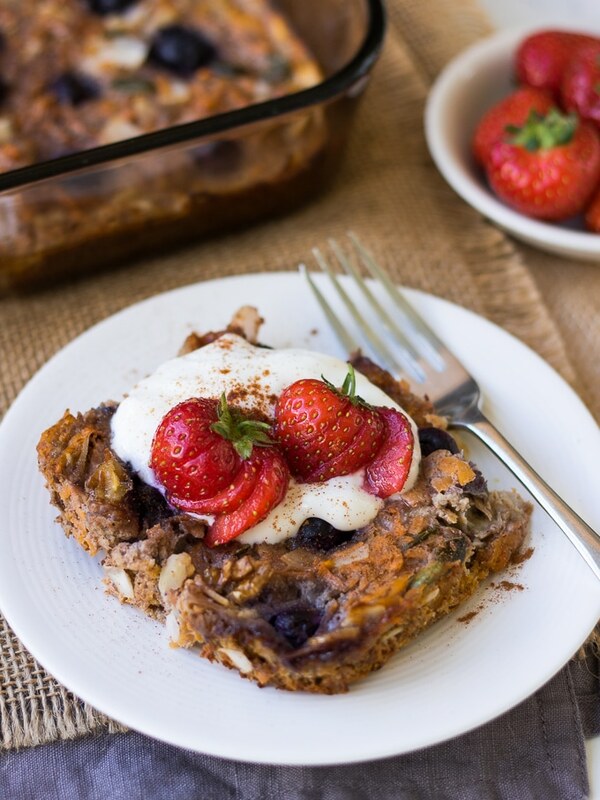 Successfully saved Paleo Baked Oatmeal to your Calendar. You can also save the ingredients to your Grocery List. This paleo baked oatmeal or "noatmeal" is a grain free twist on breakfast using sweet potato, flax, coconut and eggs. Healthy, easy and delicious!